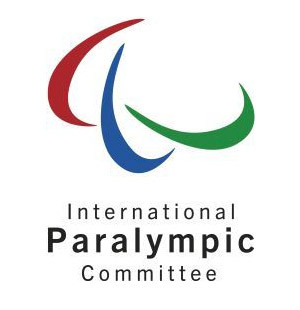 The International Paralympic Committee (IPC) announced after its Jan. 31 and Feb. 1 meetings in Abu Dhabi the lineup of competitive events for the 2020 Paralympic Games in Tokyo. Sailing was not one of the events included in the announced lineup. “Based on the available verifiable data, there is no confidence that sailing fulfills the minimum requirements for inclusion in the Paralympic Games,” the IPC committee reviewing applications from sporting organizations concluded in a released report. The report added the quality of the application submitted by International Federation for Disabled Sailing (IFDS) was “generally poor” and provided “very little information.” Further, the report stated claims made by IFDS were “not backed up by data” and some questions were left unanswered. “[The] news about Paralympic sailing being dropped from the slate of sports at the Tokyo 2020 Paralympic Games is highly disappointing. Our sport attracts a diverse group of disabled athletes across the world, as demonstrated by the three fleets of sailors from 14 countries competing … at ISAF Sailing World Cup Miami. US Sailing will join ISAF, IFDS and the national governing bodies of our fellow Paralympic sailing nations to lead an appeal of this decision in the fight for reinstatement of Paralympic sailing at the Tokyo 2020 Games,” Tom Hubbell, US Sailing’s president, said in a statement.